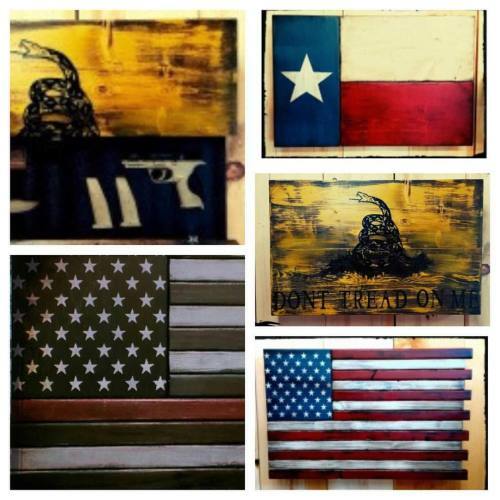 Custom Wooden Concealment Flags……Ole Bull gift idea of the day!... – The Ole Bull Co. Custom Wooden Concealment Flags……Ole Bull gift idea of the day! Click link in the bio to shop now.